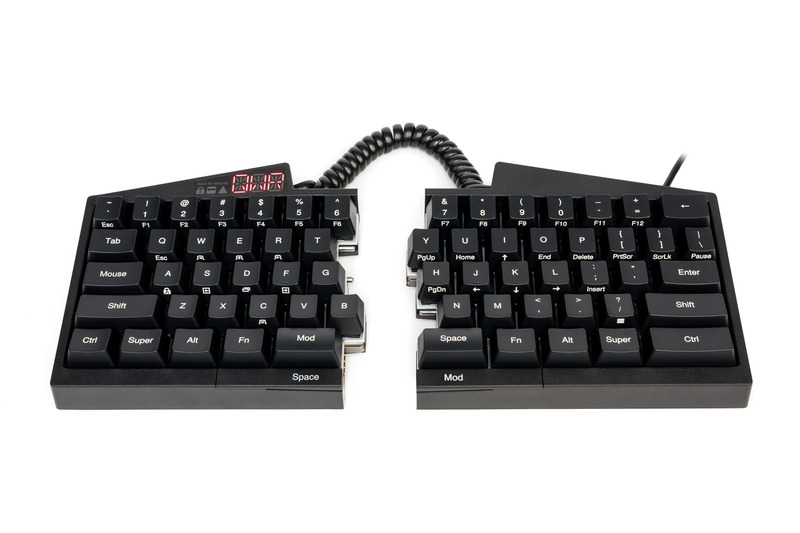 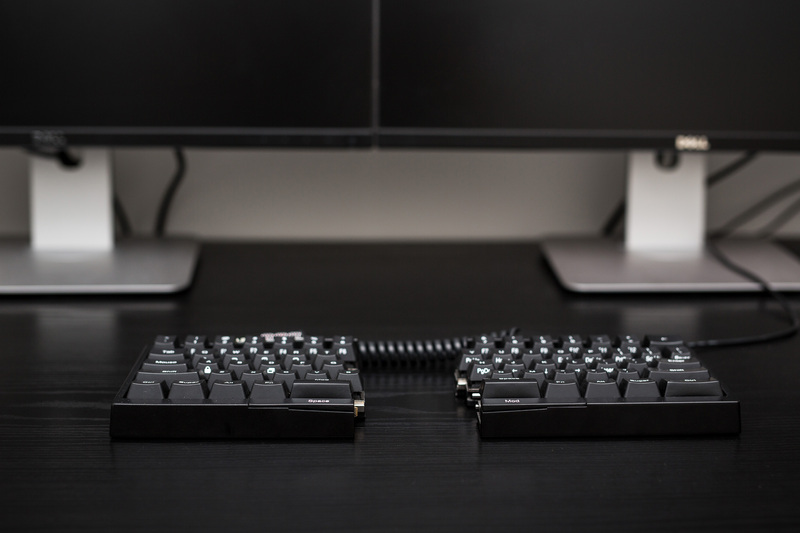 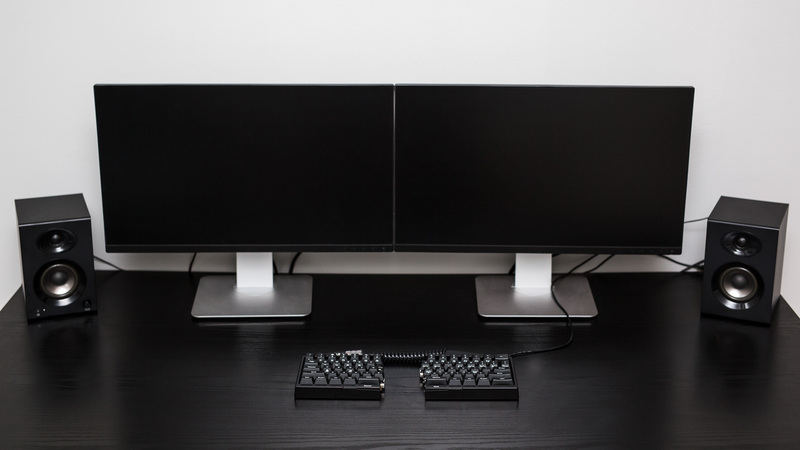 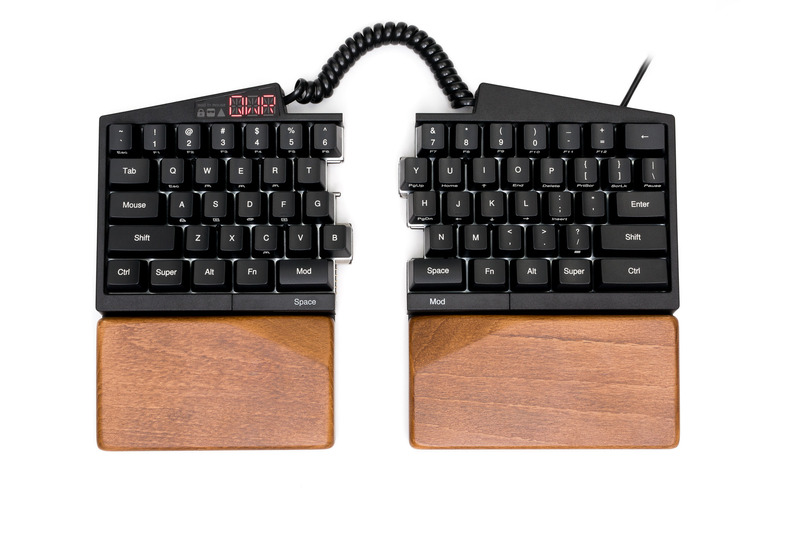 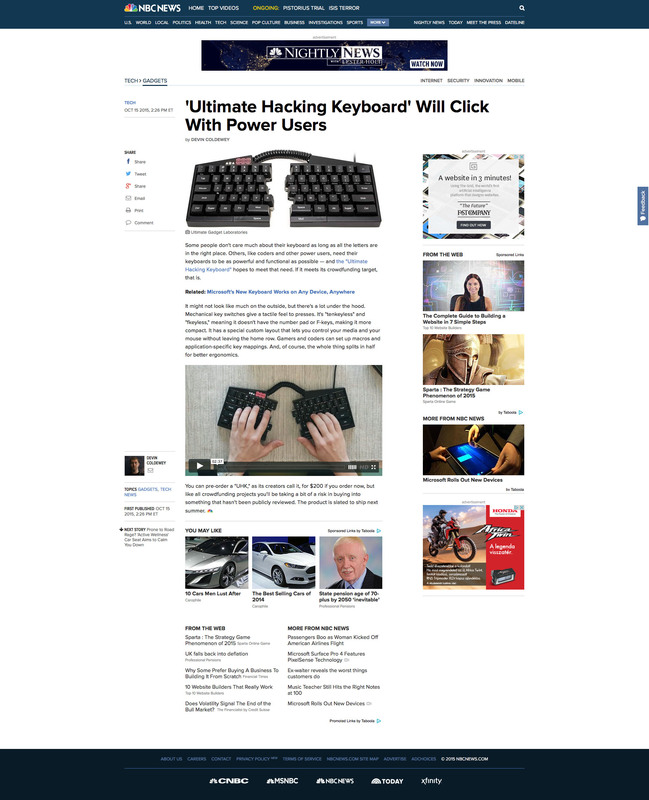 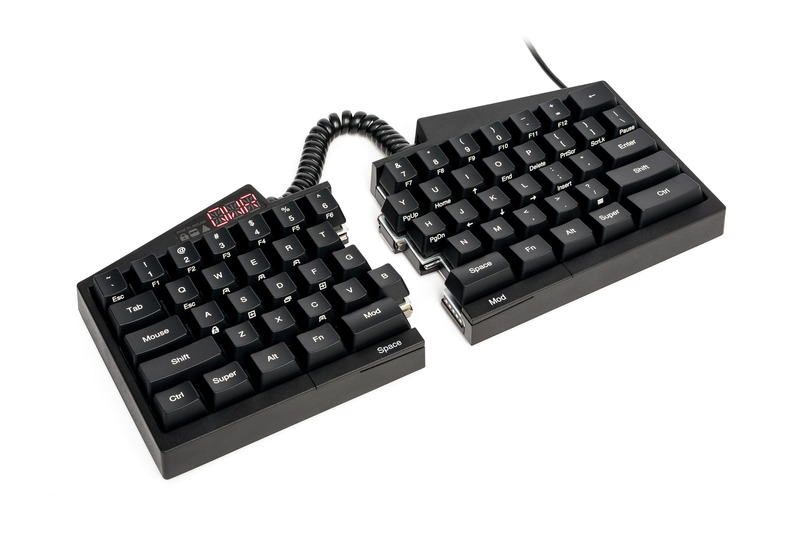 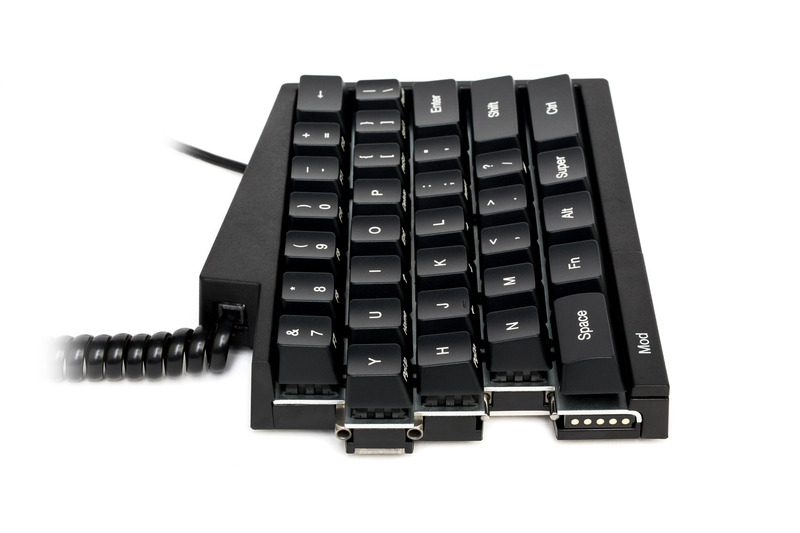 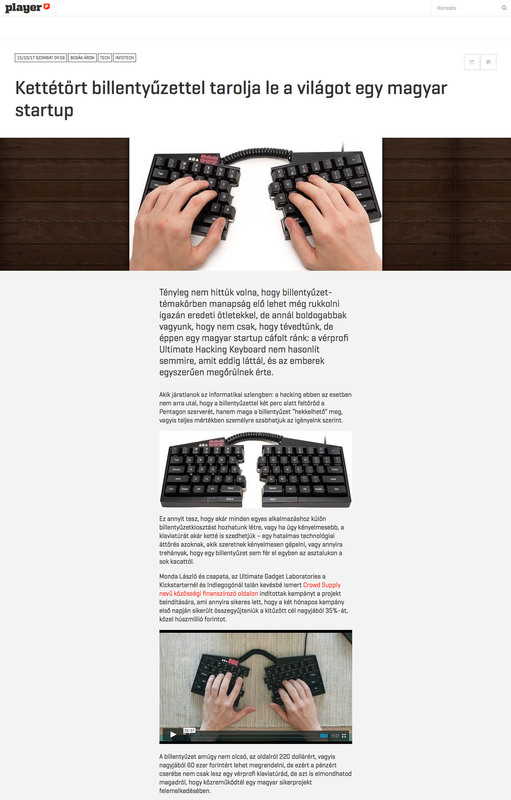 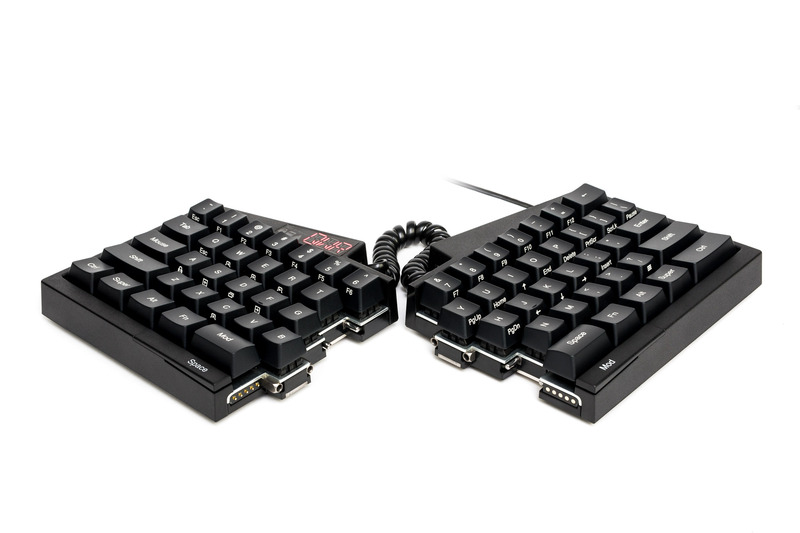 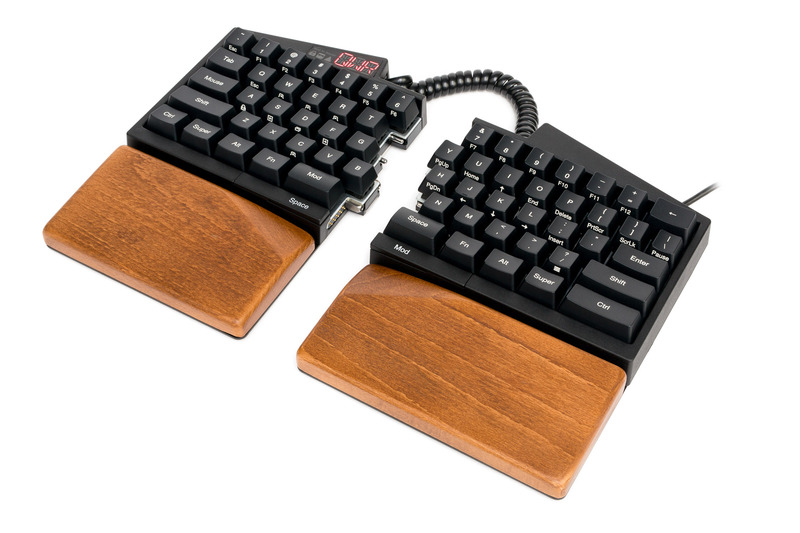 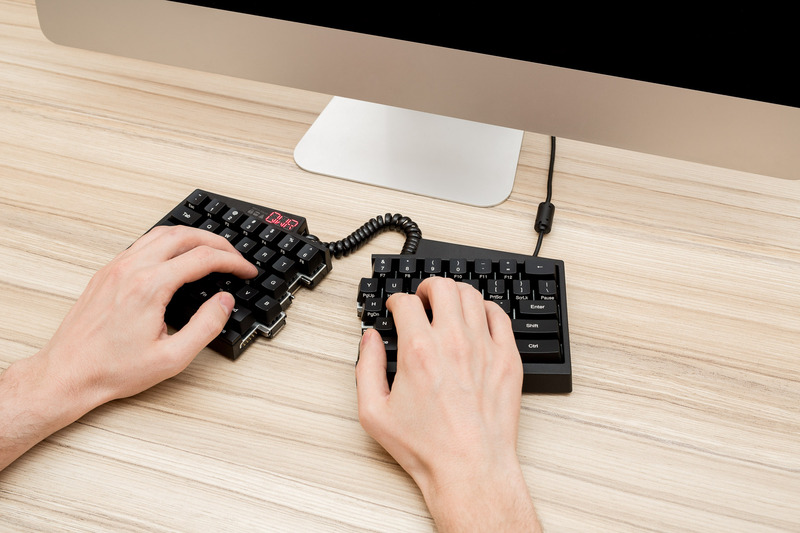 The Ultimate Hacking Keyboard is a split mechanical keyboard which utilizes Cherry MX switches. 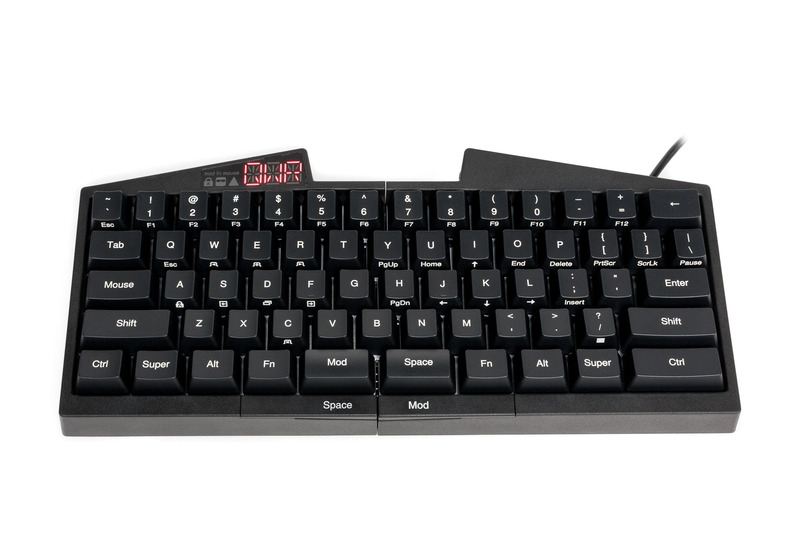 It's also a fully programmable keyboard which can be vastly customized for your needs. 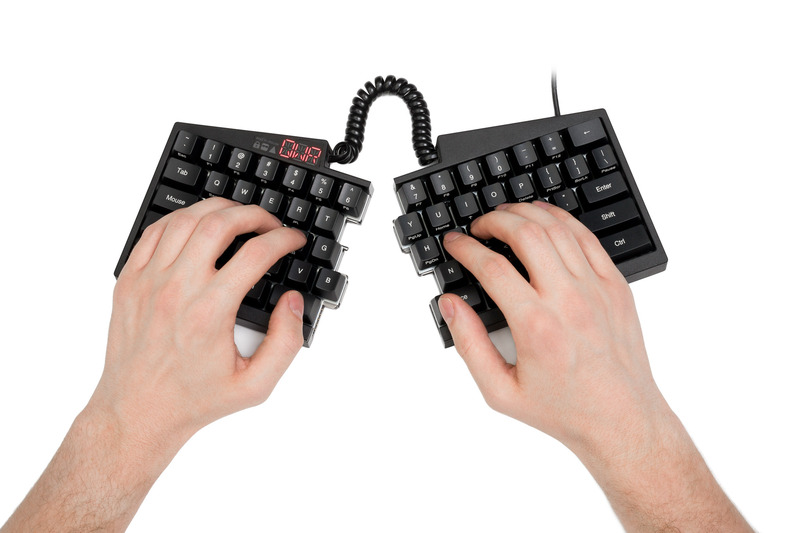 I created product photos for the Ultimate Hacking Keyboard team. 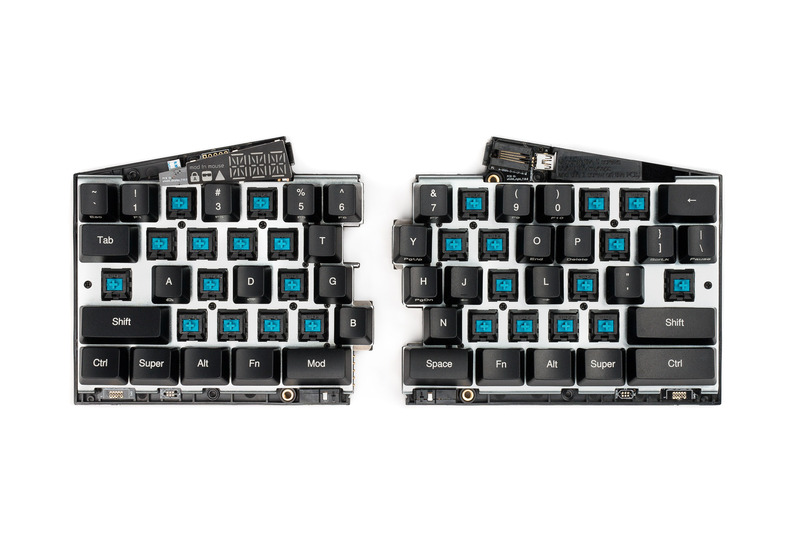 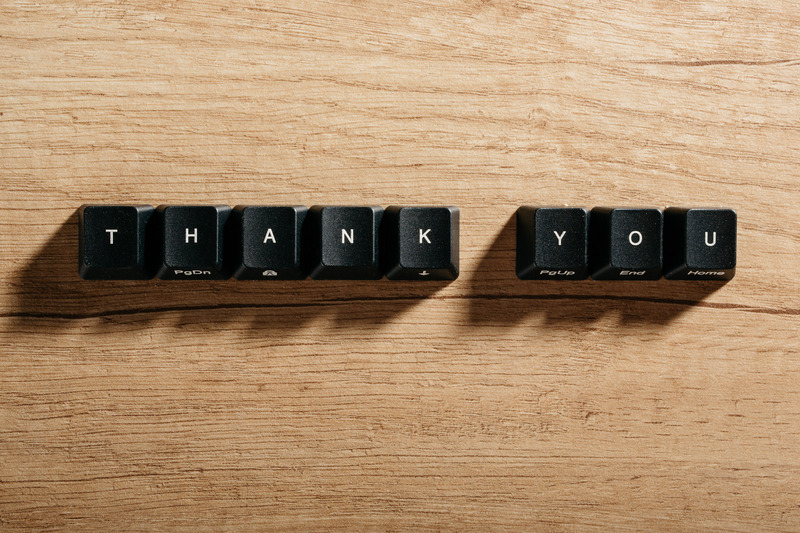 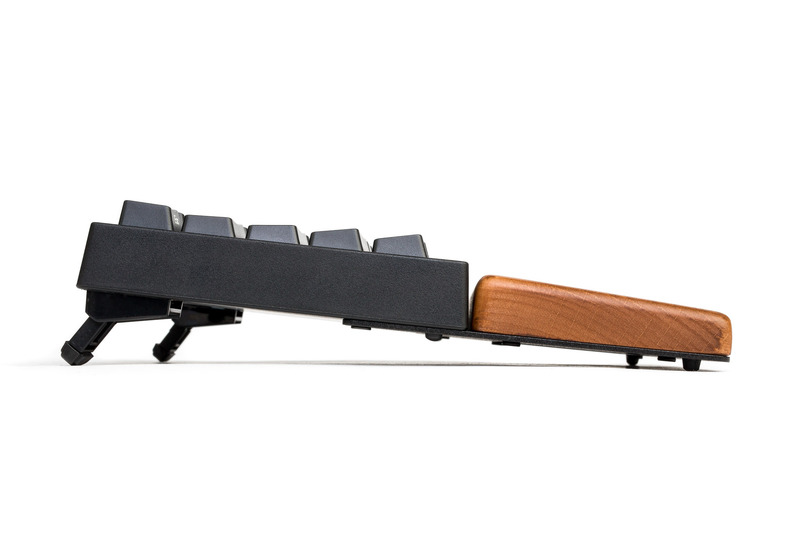 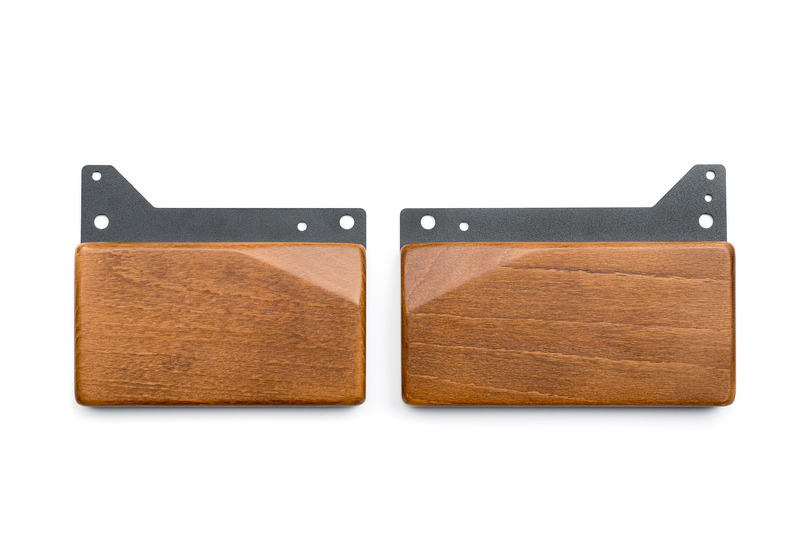 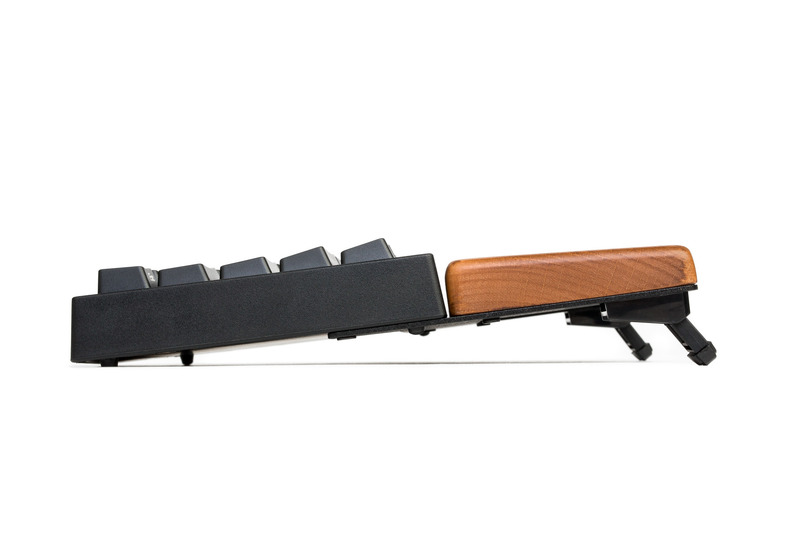 The keyboard was a crowdfunded project and the team eventually collected $267,800 to get the keyboard in production.